The hardest thing about LEARNING TO RUN is just having the courage to give it a try! This quick and simple 10 minute WALK will build your confidence that you - yes, you! - can start to run. 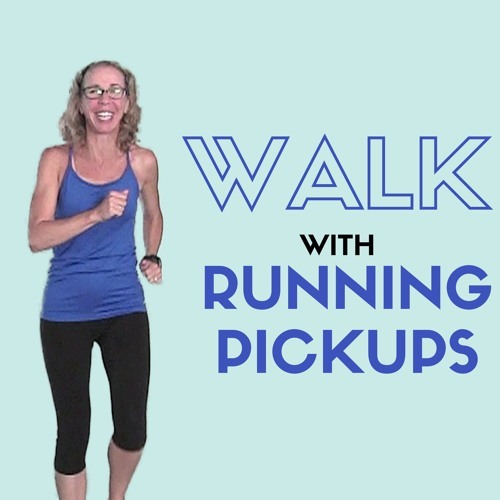 We’re chatting about walking and how I learned to run, while adding in a few very short RUNNING PICKUPS so you can see what this running thing is all about.